The ability to merge your Fortnite accounts to share cosmetics and pool V-Bucks across different platforms is finally possible. Being able to play against your friends regardless of what device they used has been one of Fortnite's strengths, but it made managing game resources sometimes more difficult than it needed to be. Epic Games now lets you access a single account on multiple consoles, but the process will see your inventory locked for a few weeks. It's a relatively straightforward procedure that involves choosing two accounts. The first is a primary account, which is the one you'll want to continue using. You'll then need to pick a secondary account that will be instantly linked to your console login. To be eligible for linking, one account must have played on Xbox One or Switch and the other on PS4 before September 28, 2018, and you obviously cannot be banned. PC, Mac, and mobile accounts are also eligible for merging. For those looking to take advantage of the merge process, the transferable items differ depending on game mode. Battle Royale players may merge all of their cosmetic items, while Save the World players can merge only their Llamas, Defenders, Heroes, Schematics, Survivors, XP, Evolution and Perk Materials. The account merging comes after Sony eventually conceded to allow cross-console compatibility on the PS4 — a move that saw players on the Nintendo Switch unable to play if they already had an account on the PlayStation 4. It's probably something that should have been there from the beginning and has been slightly delayed due to technical difficulties, but at least those seem to be ironed out now. 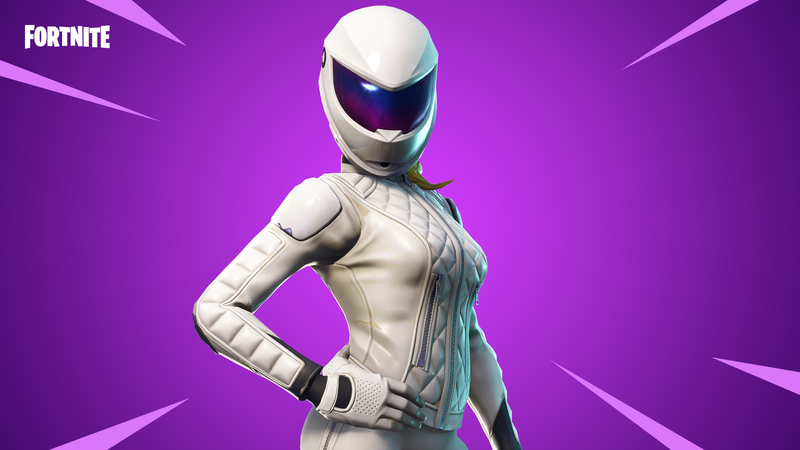 You can begin the process of merging your accounts by visiting Epic's site; just be prepared to wait two weeks to have full access to your inventory.